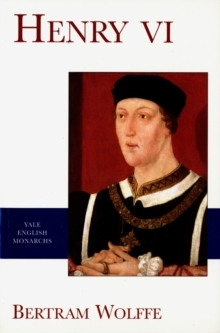 In this widely acclaimed biography, Bertram Wolffe challenges the traditional view of Henry VI as an unworldly, innocent, and saintly monarch and offers instead a finely drawn but critical portrait of an ineffectual ruler. 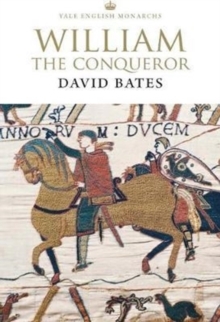 Drawing on widespread contemporary evidence, Wolffe describes the failures of Henry's long reign from 1422 to 1471, which included the collapse of justice, the loss of the French territories, and the final disintegration of his government. 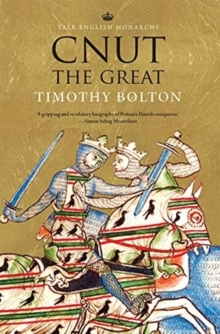 He argues that the posthumous cult of Henry was promoted by Henry VII as a way of excusing his uncle's political failures while enhancing the image of the dynasty. 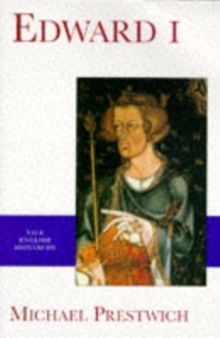 This edition includes a new foreword by John Watts that discusses the book and its place in the evolving literature. 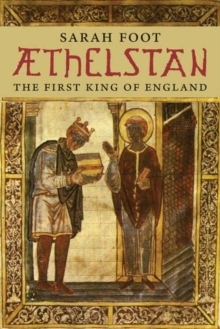 Reviews of the earlier edition:"A brilliant biography that brings us as near as we are ever likely to come to this elusive personality. "-Sunday Times (London)"A powerful, compulsively readable portrait. "-Observer "Much learning, skillfully deployed as here, evokes pleasure as well as admiration."-R.L. Pages: 432 pages, 48 b-w illus.